We all know them for their chains, sneaker shoes and perhaps a couple of tattoos a piercings here and there. We also know that they are rich, very rich. We however do not know how rich they can be. Here is the top richest rappers on the industry and their net worth. He is at the top of the list for obvious reasons. He is more than a rapper. 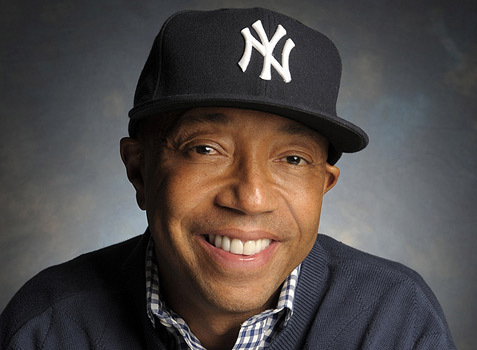 This rapper, music producer and seasoned entrepreneur is worth $810 million. P Diddy might not be on your playlist but he is on our top ten list. Other than being a rapper, he is a record producer, actor and men fashion designer. His net worth stands at $700 million, $110 less that of the number one rapper. Jay Z is a rapper, songwriter and businessman. He has amassed his $650 over his illustrious music career coupled with his notably productive entrepreneur side. Master P is a true rap master who couples his career with film production and a couple of businesses to put his net worth stake at $350 million. With his figure standing at $340, this retired rapper currently specializes on record production and his business to manage and build on his impressive estate. 50 Cent has amassed his $270 from his rapper years, shrewd spending, movie roles and lucrative brand endorsement deals. Combining this with his business and brand design ventures and you get his worth and position on the list. Usher is worth $180 million. He has gathered this from his acting, music, recording, film production, dancing and business escapades. This New Orleans rapper, born in 23rd, 1967 is worth $170 million and has a portfolio solely dependent on record production, rapping and business. 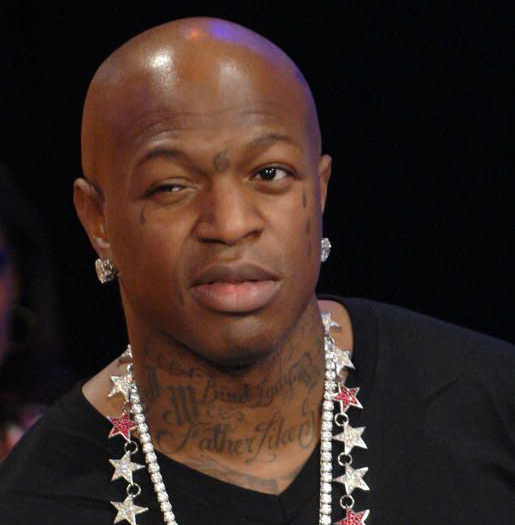 Birdman is a rapper and record producer who is also the CEO and founder of Cash Money Records. 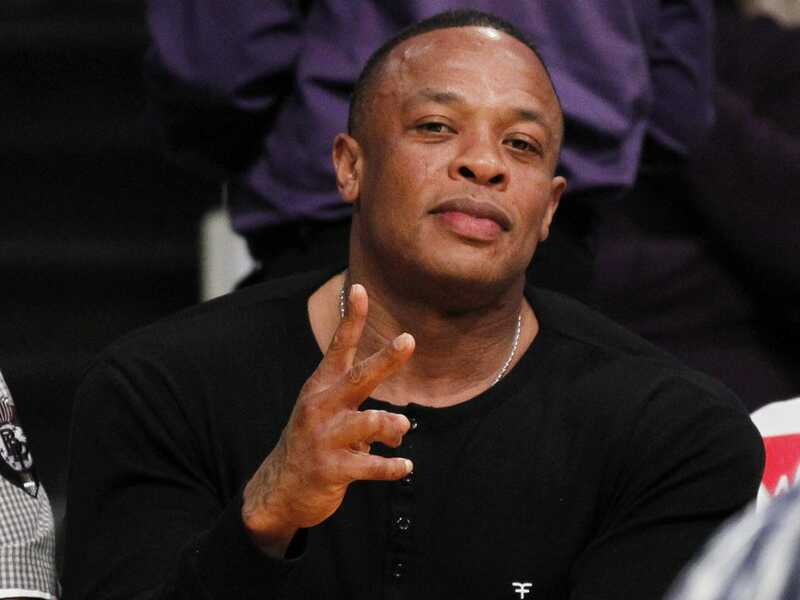 He has amassed $170 million from his music and businesses. 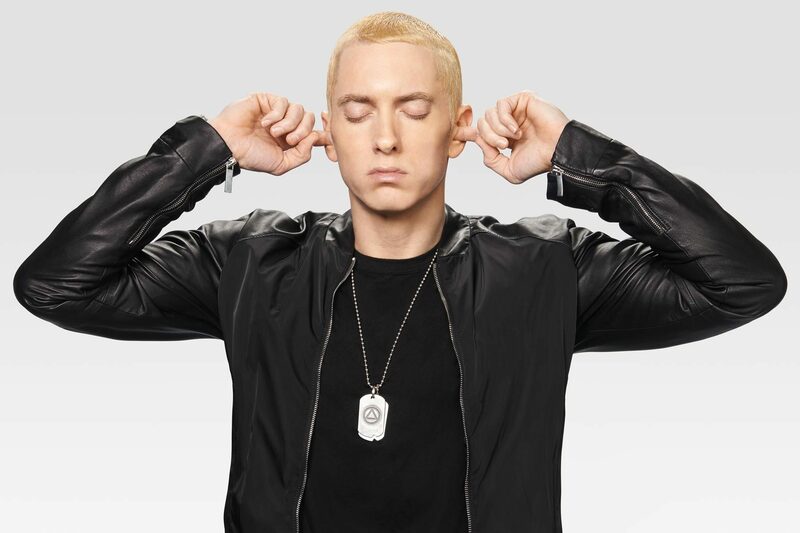 Eminem winds up our list of top ten. He could be the only rapper on this lust without business on his portfolio. He is a record producer (you could call this a business but,) songwriter, actor and film producer. His ‘passionate’ life is worth $170 million.